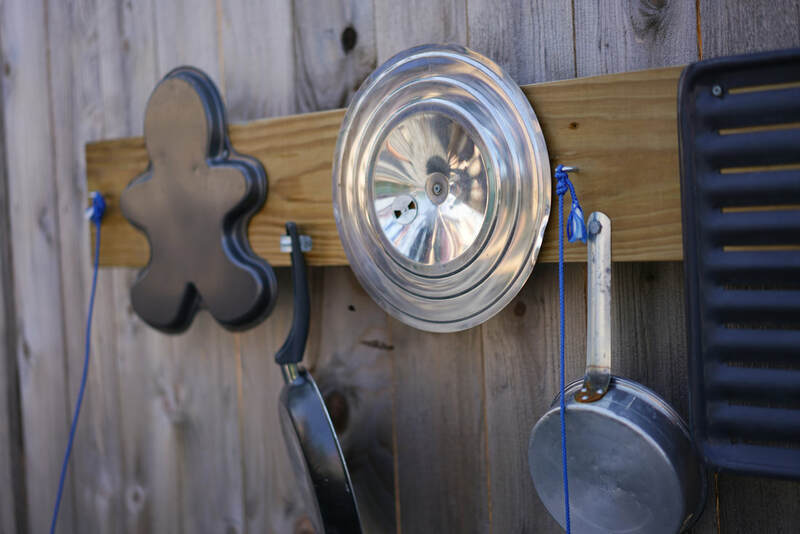 Located in Downtown Monroe, 117 Hall Street, the Family Garden is a 32 raised-bed “family” garden and outdoor learning center to promote healthy eating, positive family interactions and garden-based learning and play. 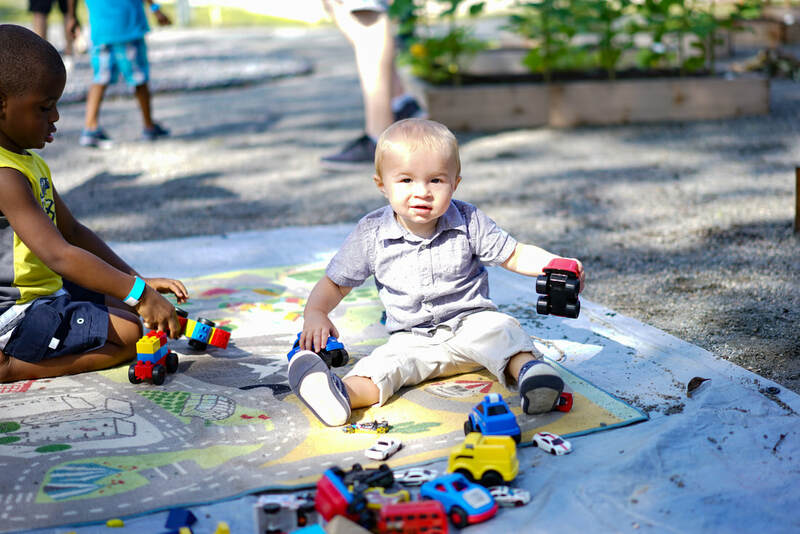 The garden and outdoor learning center support Coalition programs and the community by growing fresh food for Early Head Start centers, training early childhood educators in garden-based learning and providing a space for families to grow, play and learn together. 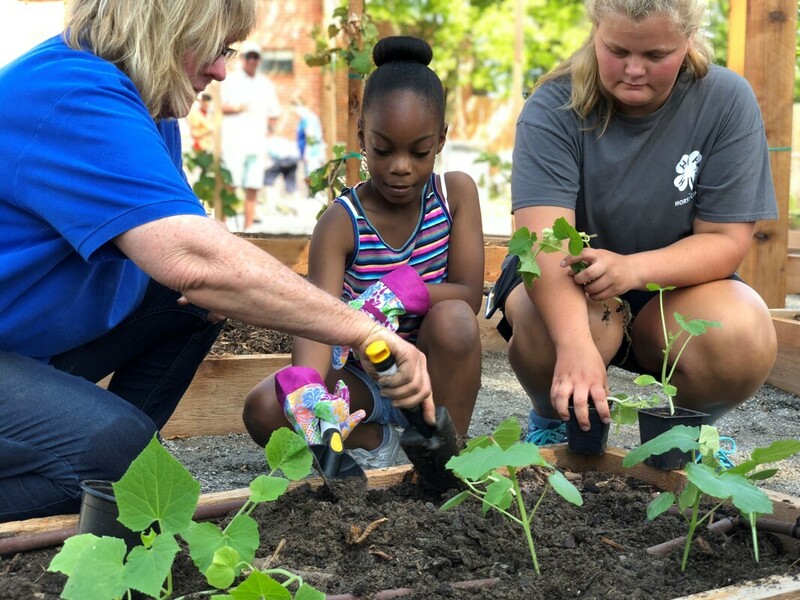 The garden opened in June of 2018 and has encouraged community involvement with church groups, youth, garden enthusiasts and beginners alike. 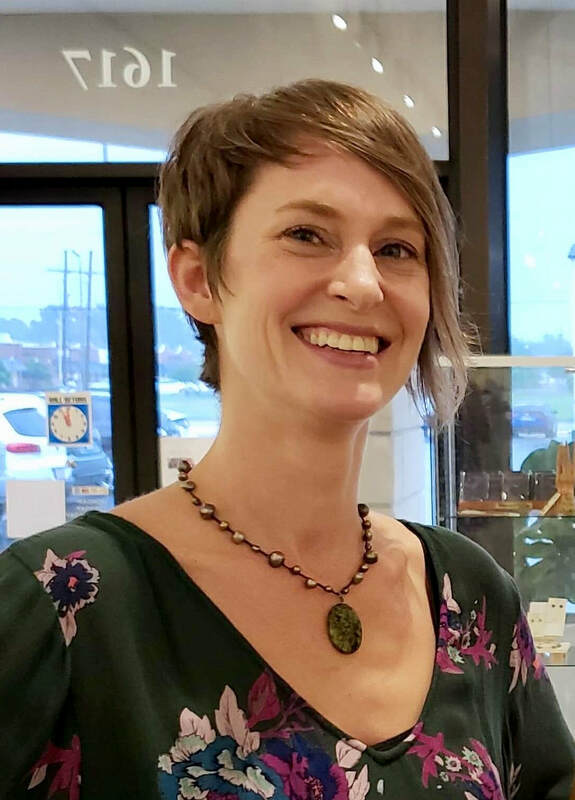 The Children’s Coalition works in conjunction with LSU Ag, Northeast Louisiana Master Gardeners and 4H Leaders and students in Northeast Louisiana to promote healthy eating by connecting children and families to the food they eat. Volunteers ensure the garden continues to grow – our Garden Stewards spend time each week maintaining all areas of the space. The Children’s Coalition opens the gates to the Family Garden every third Saturday of the month to host Super Saturday, featuring garden-based activities for children and adults, early childhood activities in the outdoor learning center, healthy cooking demonstrations using fresh produce grown locally, and community resources and volunteer opportunities. 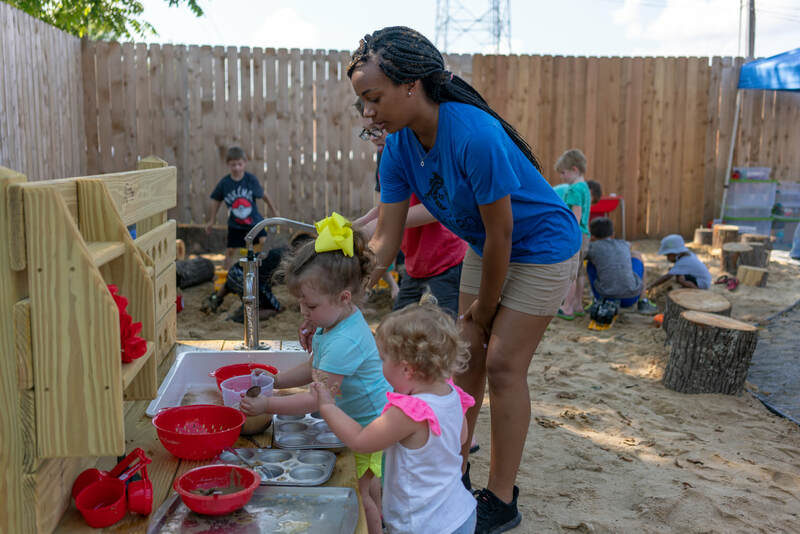 In partnership with LSU Ag, the Children’s Coalition has just started a Farm to ECE, Early Childhood Education, initiative called “Greauxing Gardens.” and trained 22 child care centers in Northeast Louisiana on the importance of healthy living. Each center was given the supplies needed to build and maintain garden beds at their location and will receive monthly nutrition coaching to incorporate fresh produce into each child’s diet. 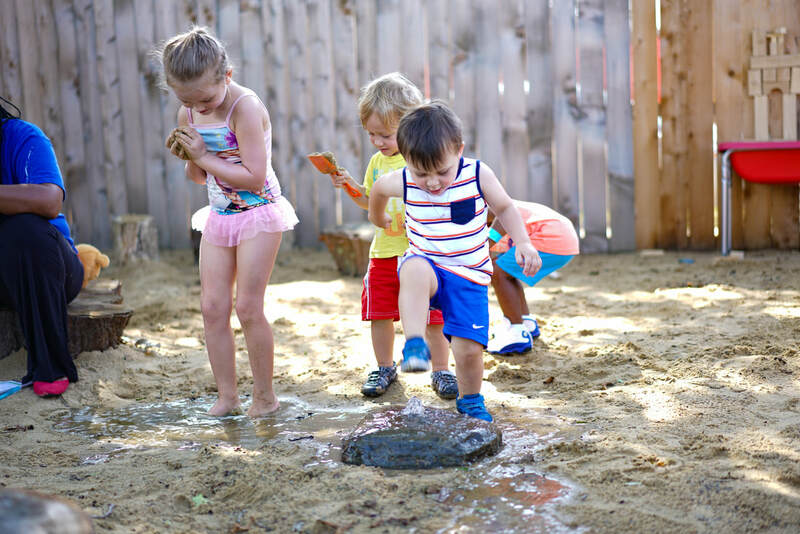 Not only does our family garden feature 32 raised-beds, we also have a sound garden, bubbling rock, mud kitchen and Children's Coalition on the Go - a space for children birth-3.